Anger Managment – WellPsyche. Beyond. 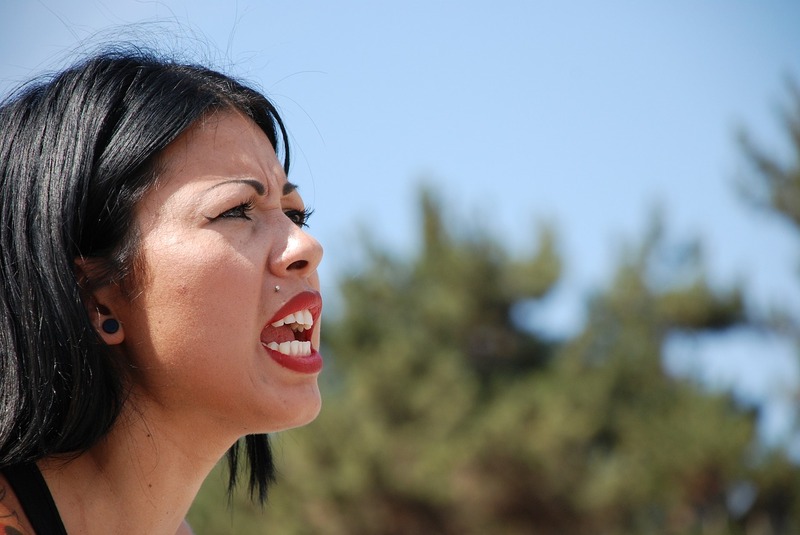 Anger is an important emotion that everyone experiences. Anger warns us that there is a disconnect between our expectations and what is actually happening. This warning is important and when we acknowledge it and process the feeling of anger in a healthy way, we move forward. However, anger can become a warning signal that you don’t recognize over time. The values we are taught in childhood and the interactions we have with others when we are angry can drastically shape the way we recognize and process anger. For example, if you were taught as a child that being angry was “being ugly” then you likely internalized this message and try very hard as an adult to “be attractive instead of ugly” in your interactions with others. While it may not be appropriate to ask your grocery store clerk to help you process your anger at the person in line in front of you, it is vitally important to process your anger within close relationships with family, friends and even sometimes our work or school colleagues. Sometimes, stress, hormones, illness and other external and internal factors can contribute to an excessive amount of anger or bouts of anger that are overly intense and distressing to ourselves and those around us. When this happens, learning to recognize, process and express anger in a healthy way can have positive impacts on our physical and emotional health. Learning to better handle the emotion of anger helps improve our relationships at home, work, school and within our social circles. Remember, how you feel isn’t right or wrong, it’s how you feel. If you are having trouble expressing and processing your anger in healthy ways or if you are experiencing negative outcomes in your relationships or in your work or school performance because of anger, please talk to your healthcare provider. Medication, therapy, diet and exercise, and lifestyle changes can significantly improve our ability to process and express anger in a healthy way. If you would like to schedule an appointment with one of our providers, you can contact us here.